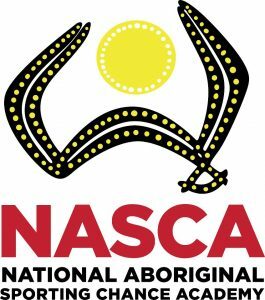 As a leading service provider, NASCA can offer you the opportunity to make a difference in the lives of Aboriginal and Torres Strait Islander kids. You’ll be immersed in diverse projects that keep you challenged every day, and surrounded by teammates who share your values and dedication. You’ll collaborate with a multi-functional team to support the logistics and essential operations for NASCA. If you’re a motivated team player, eager to make an impact within NASCA and the Australian community, join us. Please quote in application: Marketing & Fundraising Manager via Pro Bono Australia.